Michael van Gerwen takes on Gary Anderson in Monday night's PDC World Darts Championship thrilling final at the Alexandra Palace. Check out here our Michael Van Gerwen v Gary Anderson betting preview with predictions, betting tips, best odds, streaming links, exclusive promotions and no deposit free bets on the PDC World Championship final! 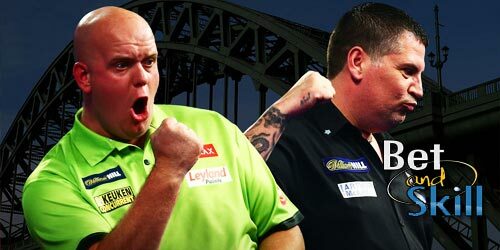 MICHAEL VAN GERWEN v GARY ANDERSON: Betting preview Michael Van Gerwen posted a World Darts Championship record average of 114.05 (and 15 maximums) in his memorable 6-2 semi-final win over van Barneveld on New Year's Day, beating the previous record of 111.21, which was set by Phil 'The Power' Taylor in 2002. The Dutchamn also went one dart away from a nine darter. MVG dropped only four sets in his first four matches against Kim Viljanen, Christo Reyes, Darren Webster and Daryl Gurney. He comes from 27 wins in a row and has clearly dominated this season with an astonishing 25 tournaments won in 2016. Gary Anderson now holds the record of winning 17 matches consecutively at the PDC World Championship, losing his last match in 2013. The back-to-back World Champion beat Peter Wright 6-3 averaging 103.45 and hitting 15 maximums. He has managed four successive 100+ averages on his way to the final. The Flying Scotsman kicked off his title defence with routine victories over Mark Frost and Andrew Gilding, before averaging 107+ in a brilliant win over the talented Benito van de Pas in the third round. He then backed that up against Dave Chisnall in the quarter-finals with another quality victory with a 105+ average and a record 21 maximums. This will be the 37th encounter between these two darters. Michael van Gerwen has 22 wins with Anderson prevailing 13 times. They have also produced a draw which came in the Premier League earlier this year. Their last meeting was in the World Grand Prix final last year when MVG defeated 5-2 the Flying Scotsman. Van Gerwen was the last person to beat Anderson on the World Championship stage, his 4-3 third round win coming in the 2014 tournament although the Scot was to have his revenge in 2015 beating Mighty Mike 6-3 in their semifinal match on the way to the first of his back-to-back titles. 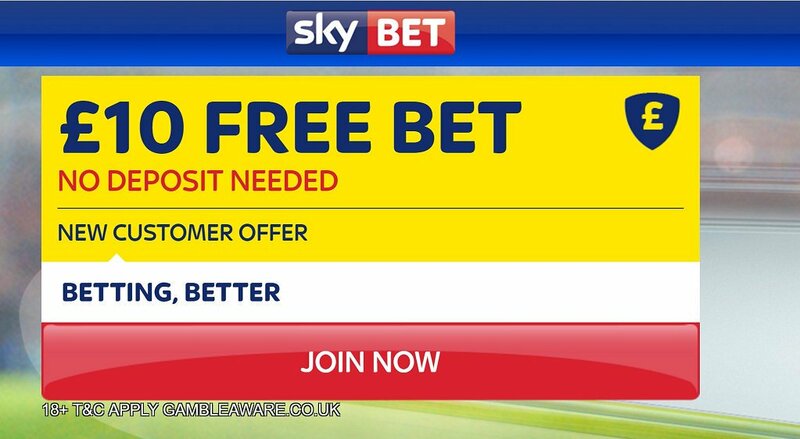 "Michael Van Gerwen v Gary Anderson predictions, betting tips, odds and free bets (PDC World Darts Championship final - 2.1.2017)"